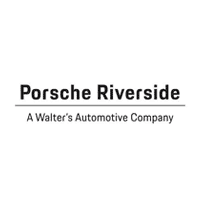 At Porsche Riverside, serving Los Angeles, Rancho Cucamonga, Corona, and Ontario areas, our highly qualified technicians are here to provide exceptional service in a timely manner. From oil changes to transmission replacements, we are dedicated to maintaining top-tier customer service, for both new and pre-owned car buyers! Allow our staff to demonstrate our commitment to excellence that Porsche drivers have been getting at our dealership for years. Please use the form above or the buttons below to schedule service at our dealership or contact our Service Department. You can also call us at (888) 561-9696. Need service work done? Schedule an appointment today! Check out our current service specials this month.